Blog Stirring the Senses wins award! 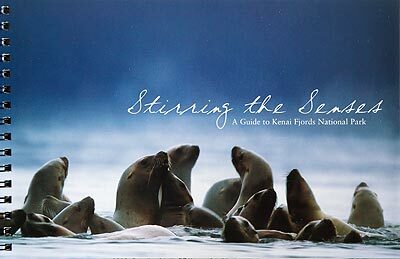 The Stirring the Senses guide book was the result of a fun assignment I did a few years ago in Kenai Fjords National Park. This book was just named Honorable Mention in the Publication – 48 pages and Under category in the Association of Partners for Public Lands 2006 Media and Partnership Awards. Pretty exciting. I provided the photography, Andromeda Romano-Lax was the author and Jill Brubakeer was the editor. Along with the great writing, I think a lot of the credit should go to Chris Byrd who did the design and illustration. Chris has an wonderful eye for design, I’m always amazed and what he produces. 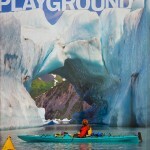 The Stirring the Senses guide book is given to passengers on the full-day tours in Kenai Fjords National Park aboard the Major Marine Tours and Renown Tours vessels. 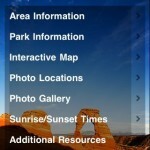 The book augments the narration provided by the Park Rangers on these tours. We get a number of requests to purchase extra copies of this little book, but I’m sorry to say it is unavailable for sale. 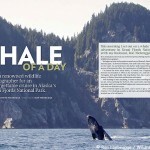 Here are more Kenai Fjords National Park photos. I bet it was a fun project!